Sadhana Diwas was celebrated various place in Assam - Jorhat, Magaldoi, Guwahati, VKNRL hospital at Nalbari. 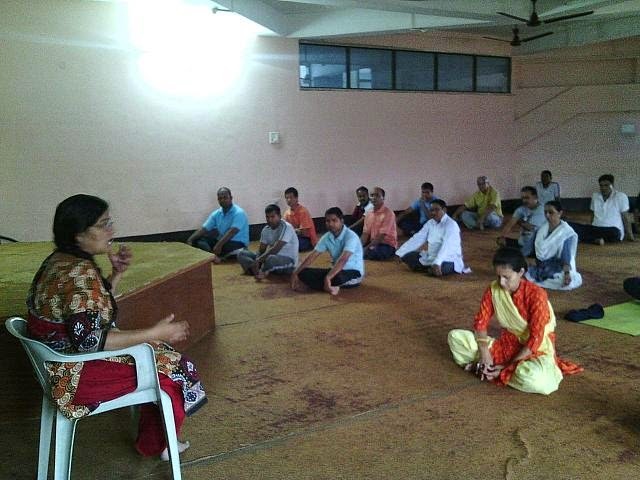 Special Yoga satra was conducted for the yoga teachers training program at Guwahati. Book stall at Mangaldoi and Golaghat.